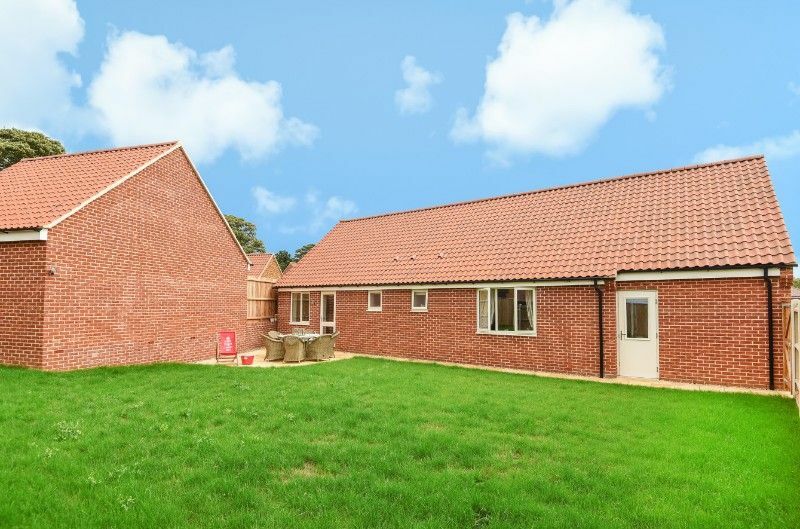 Poppyfield is a luxurious single-storey holiday home, one of a small select new development, stylishly furnished to an exceptionally high standard by its owners. Up to six guests may be comfortably accommodated within the three beautifully presented bedrooms with super comfy beds: a king-size master room with en-suite shower, another king-size room and a further bedroom with double sharing a seaside theme family bathroom. 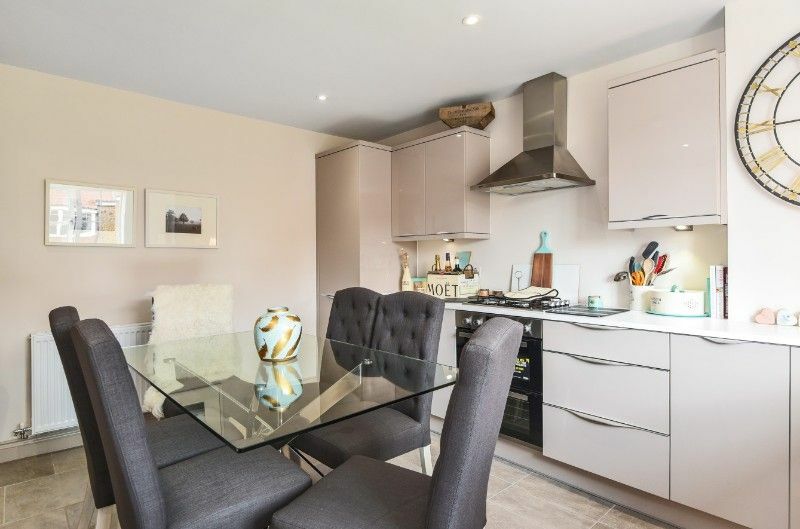 The lovely kitchen is extremely well-equipped and has a large glass dining table. The gorgeous sitting room is decorated with a "hint of Africa" and leads out to a fully enclosed lawned garden. 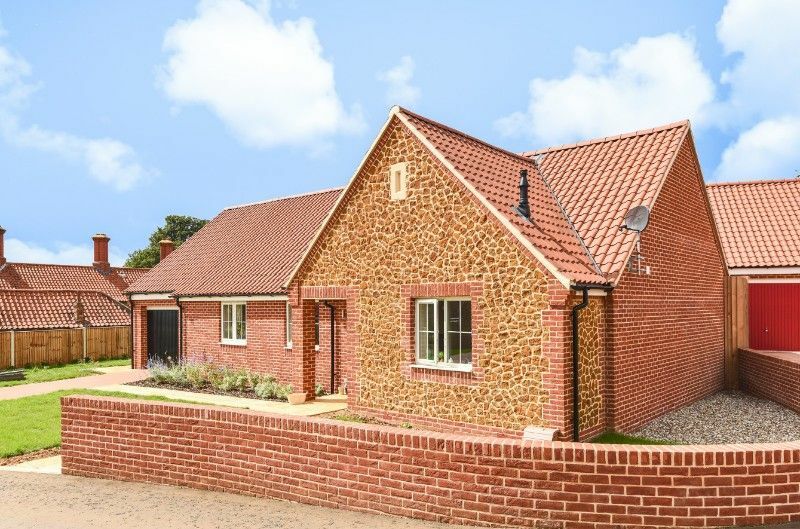 Poppyfield is conveniently located within the heart of Heacham village within walking distance of local shops and eateries, historic Norfolk Lavender and close to the renowned golf course and spa at Heacham Manor. North Beach which has an excellent ice cream shop! Is approximately half an hour walk, or a 5-minute drive. Entrance into a hall with a sideboard and mirror and cupboard for coats and outwear. 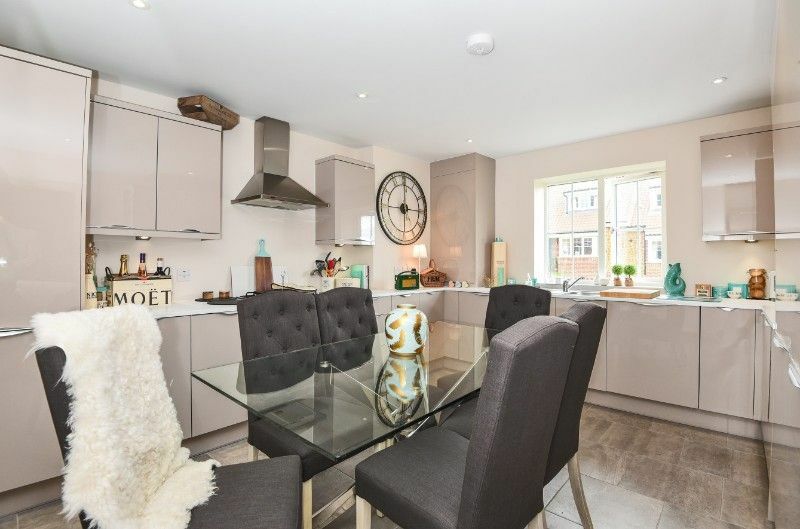 Kitchen: Fabulous kitchen which is well-equipped with an integral dishwasher, integral fridge/freezer, gas cooker and hob, one and a half bowl sink with drainer, Nespresso coffee machine guests to provide their own capsules, large glass dining table with six comfortable dining chairs. Sitting Room: Stylishly decorated with Tetrad Harris tweed and leather sofas, coffee table, large flat-screen Smart TV. Bedroom 1: Beautifully presented room with William Morris fabric. Contains a king-size bed, bedside tables and lamps, built-in wardrobes, TV, full-length mirror. 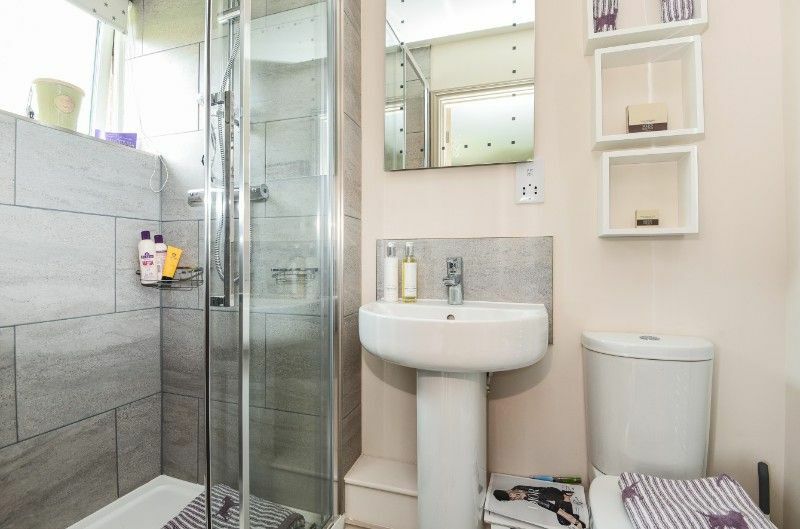 En-suite shower room: Walk-in shower, vanity basin, heated towel rail and WC. Bedroom 2: Another beautifully presented room Sophie Allport hare themed with a King-size bed, bedside tables and lamps, wardrobe, chest of drawers and dressing table. 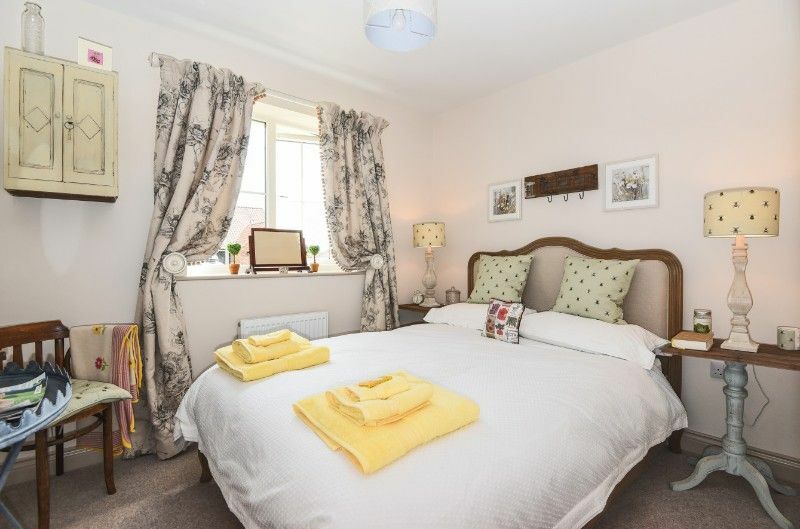 Bedroom 3: A third lovely bedroom Sophie Allport bumblebee themed, containing a double bed, bedside table and lamps. 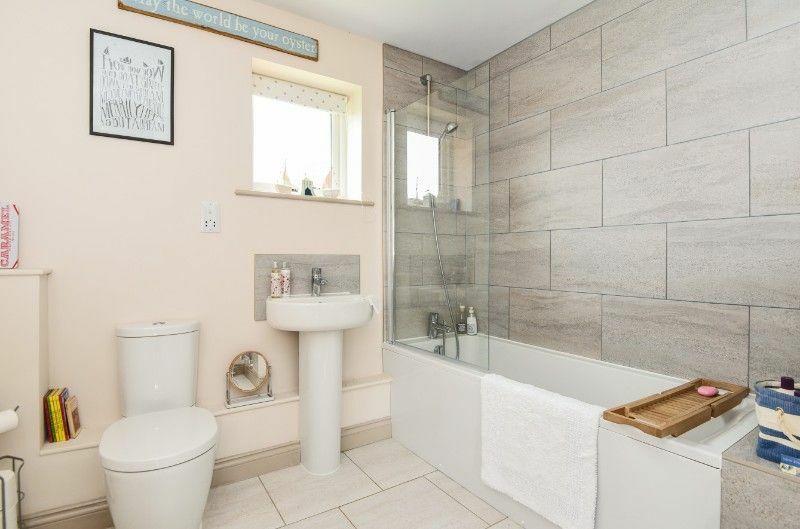 Family Bathroom: Seaside themed, bath with overhead fixed shower, vanity basin, heated towel rail and WC. 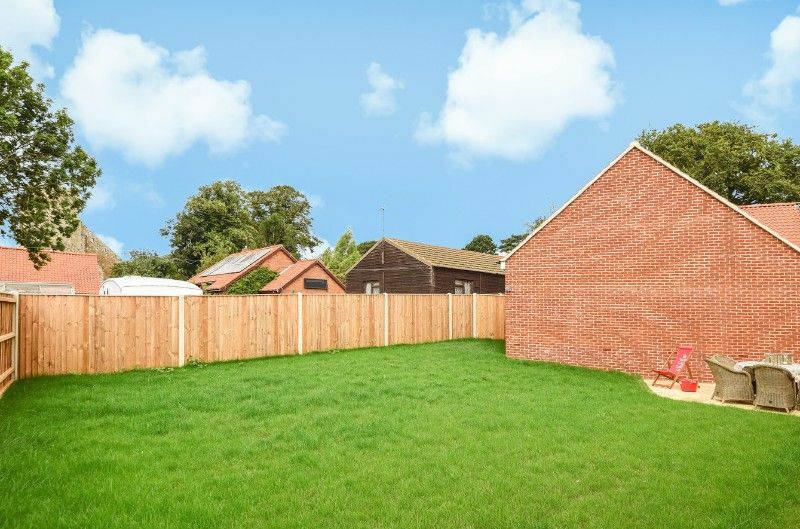 The rear garden is fully enclosed by a solid wooden fence, a nice environment for small children to play. 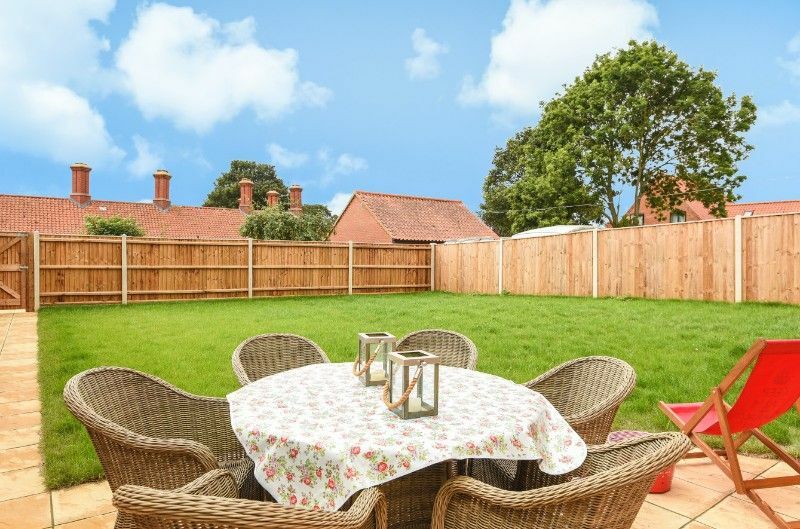 There is a patio leading from the outside lounge door Bramblecrest garden furniture comprising a round table with six chairs and cushions. 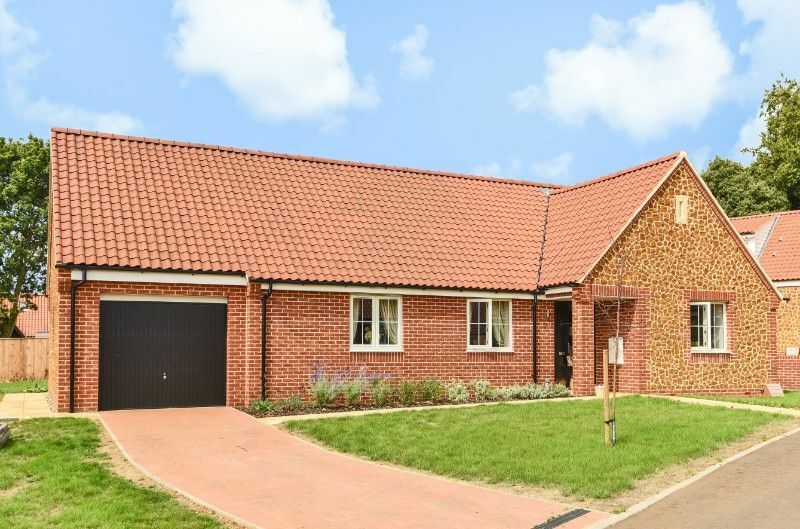 Poppyfield is located in the exclusive new Harrold Close and has a driveway with off-street parking for two cars. Additional on road parking is possible. 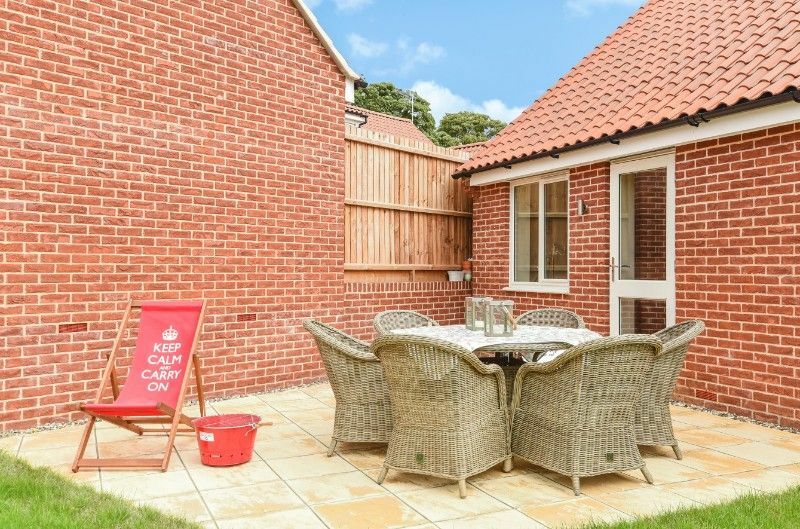 It is only a few minutes drive to Heacham's beaches or to Hunstanton with its characteristic red-cliffs and sandy beaches. Other places of interest include Sandringham, Thornham, Burnham Market, Holkham, Wells-Next-The-Sea.